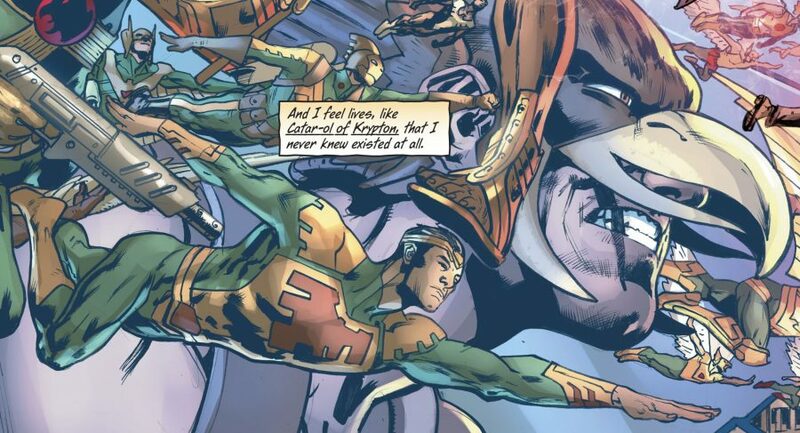 DC Comics Universe & Hawkman #4 Spoilers: Golden Age Carter Hall Hawkman Meets / Vs. 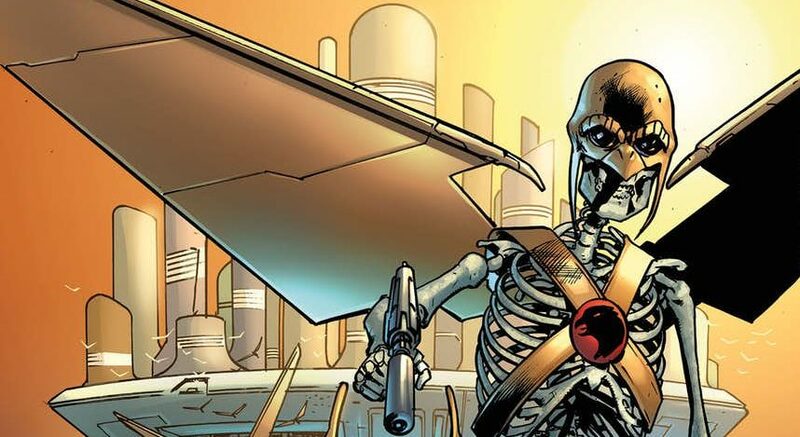 Bronze Age Katar-Hol Hawkworld Policeman! Preview MIA?! UPDATED! 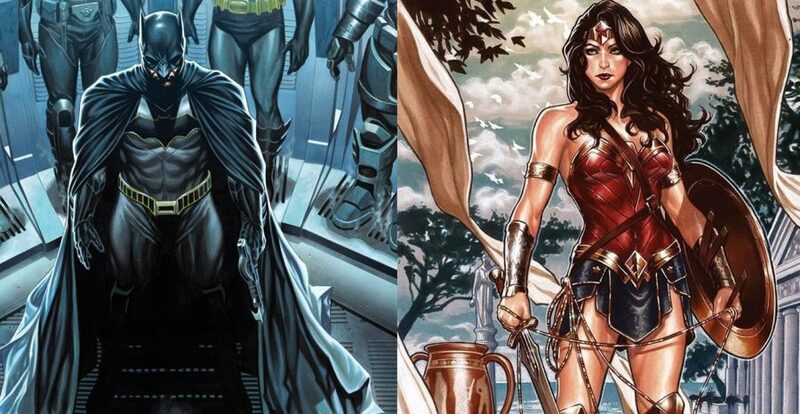 DC Comics Universe & Hawkman #1 Spoilers: Carter Hall Emerges Plus A Katar Hol Sighting & Who Is Catar-ol Of Krypton? 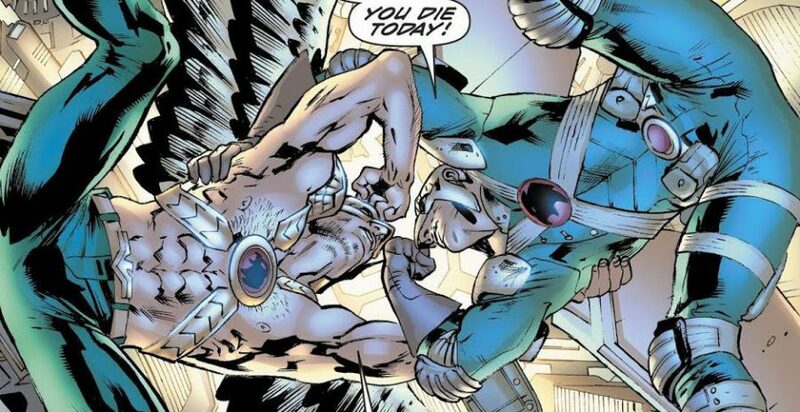 The Hawkman Mythology Expands & Goes Cosmic? !